Vast Holdings Group, LLC is a private investment firm which specializes in acquiring and operating companies in fields such as financial services, real estate, and alternative investments. Vast operates nationally from California to New York, with business relationships and operating entities in several states across the U.S. The company’s principals operate with the intent to purchase companies in need of intellectual capital. The Vast team then engineers those companies to move towards success and growth going forward. We have company heritage spanning over 30 years and a small cadre of professionals to assist with individualized advice and guidance for all our clients. 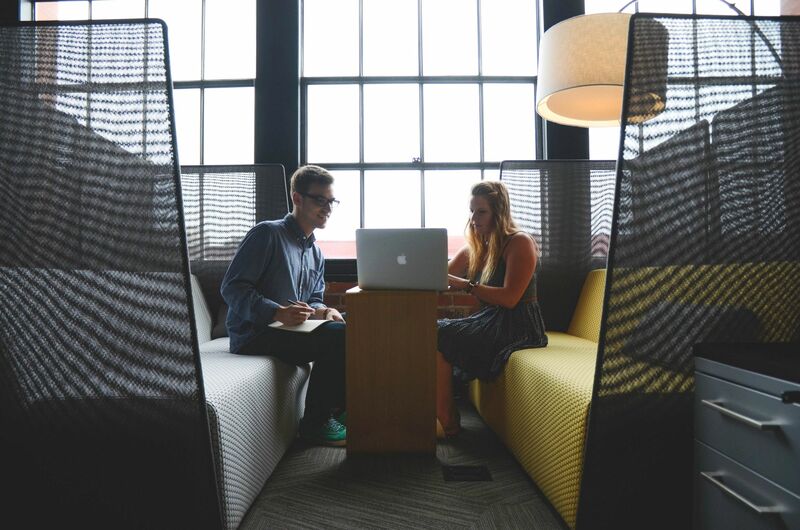 Combining global vision with local insight, we rely on a team of experts with unique skills in their given disciplines. Vast Holdings Group, LLC believes deeply in philanthropic endeavors and giving back to our communities. 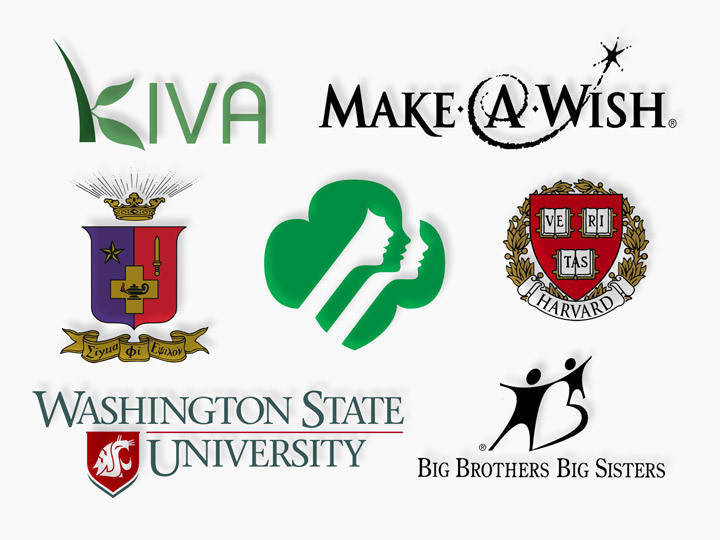 Some examples of those receiving money or resources from members of the Vast Holdings family include Make A Wish Foundation, Big Brothers and Big Sisters, Harvard University, Girl Scouts of America, Kiva, Washington State University, and Sigma Phi Epsilon.